The European Union has promised to Uganda government 21.5 million euros ($25 million) to repair a Ugandan railway. This is likelyto boost business in Uganda and likely to promote cheap movements of commodities between the regions. The has not been operational for close to three decades as a result of insurgency in Northern Uganda ochestratrd by Joseph Kony’s Lord’s Resistance Army. 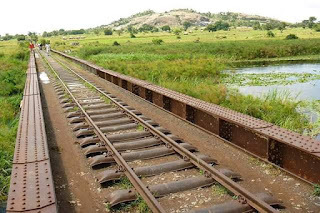 The line is 375-kilometer (233-mile) which stretches from Tororo to the northern town of Gulu. The line has been out of service since 1993 and will cost 34.6 million euros total to repair, with the government targeting a restart of transport in 2020. EU come at the time when the northern corridor leaders are in final stage of starting the constriction of Standard Guague Railway of which the Kenya government has already started construction with the line from Mombasa to Nairobi and is expected to extend the Malaba border by next year. Nothern Uganda is one of poorest region in Uganda and the main economic activities in the region is agriculture. 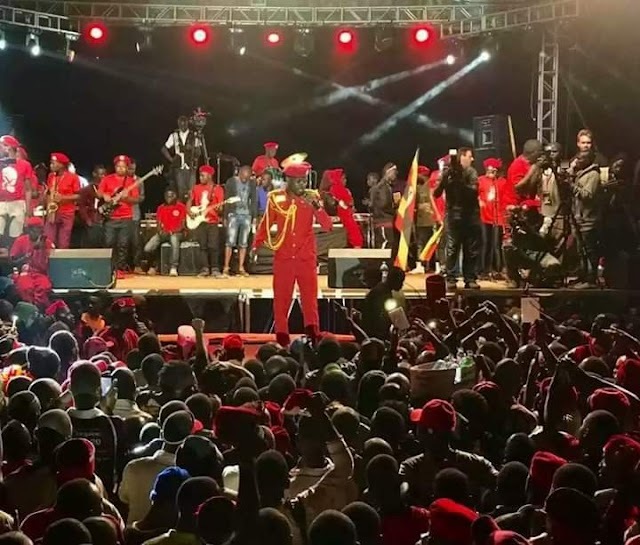 Rehabilitating the railway line will not only help Northern Uganda but also the East African nation’s neighbors South Sudan and the Democratic Republic of Congo, who import goods through Uganda, the EU said.